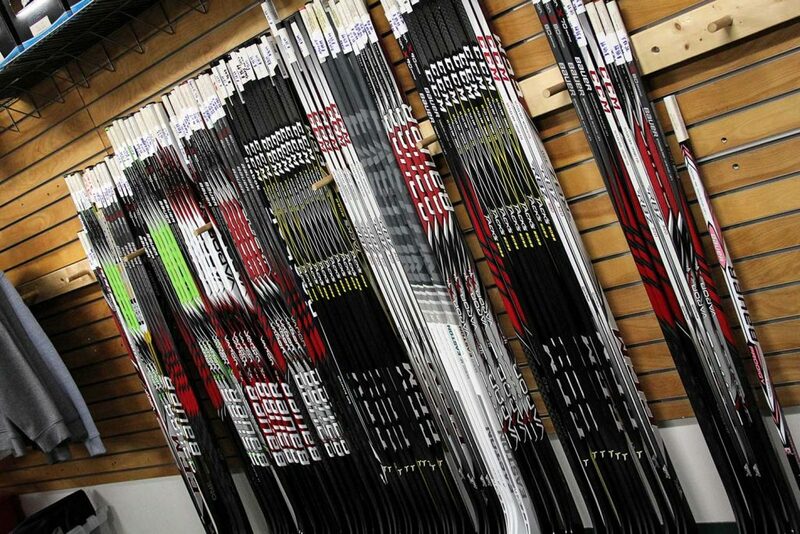 The IcePlex Pro Shop carries a number of nationally known brands of skates, skate guards, hockey equipment, team jerseys, sweatshirts, T-shirts, and duffel bags at competitive prices. Special orders and complete team orders are available. 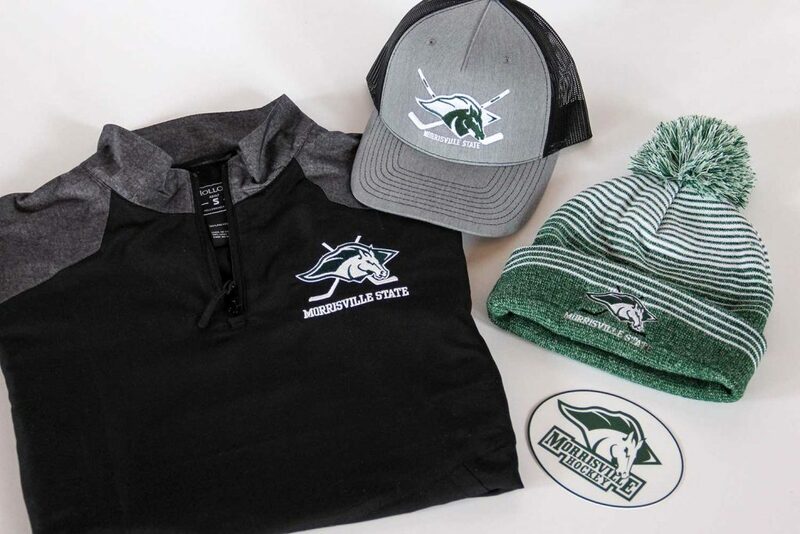 We’re open during all home Morrisville State varsity games. Hours are subject to change. 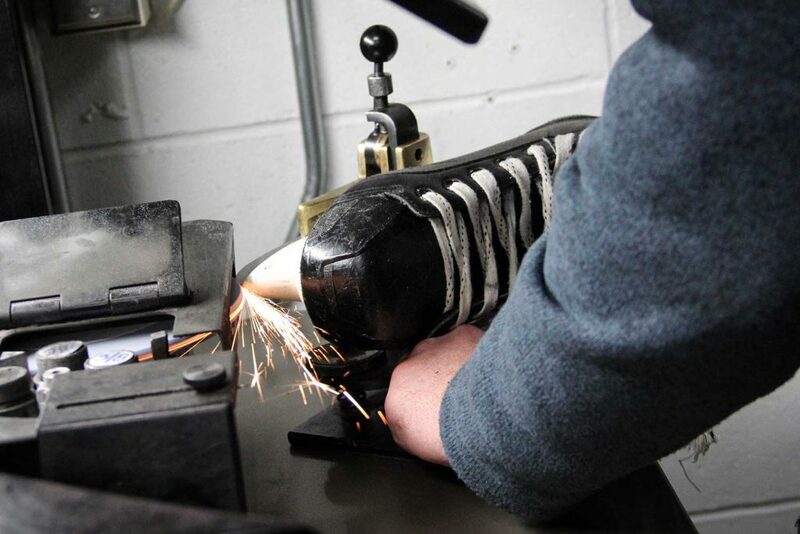 Our professional sharpening machine helps improve skating performance and prolong the life of skates. Simply drop your skates off with us pick them up shortly afterwards. IcePlex gift cards make a wonderful gift. IcePlex gift cards not only be used at the Pro Shop, and Stix, but also Copper Turret Restaurant & Brewhouse, and the Morrisville Campus Store.